Yes police fans...you read / heard / saw it right. The Police Podcast is back for it's second season. Now I know how Netflix feels every time it rolls out a new season of House Of Cards. The anticipation is incredible, the new season drops and in 15 hours, I've binge watched every amazing moment and then I am feeling left empty and lost again. But, not to worry...I am not dropping an entire season on you at once and then walking away. Although there are 2 older recordings ready to go, 2 new recordings ready to go and 2 new interviews scheduled to record I still believe in offering relevant content, which is timely and appropriate. 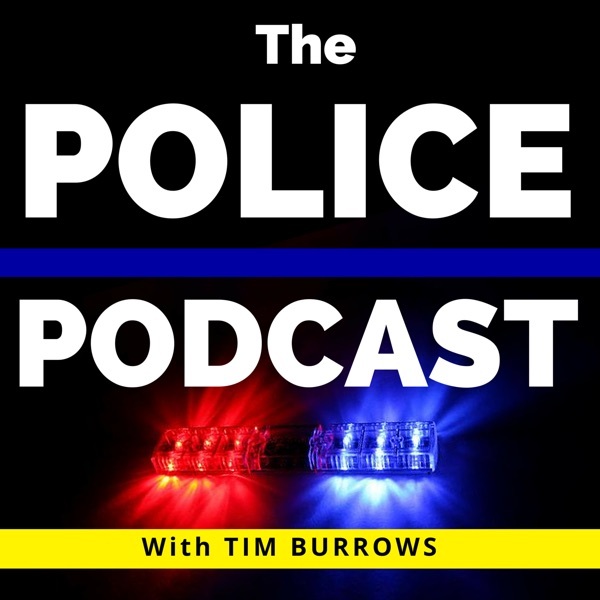 Now this episode is more of a fun one to let you know that The Police Podcast is returning so no deep thoughts, or interviews...just some music, a couple of minutes of me talking and an invite for future guests and listeners. I'm not even sure what I'm going to call this episode... S2.Ep1?